theprintspace is thrilled to announce Daily Overview’s first exhibition in the UK. 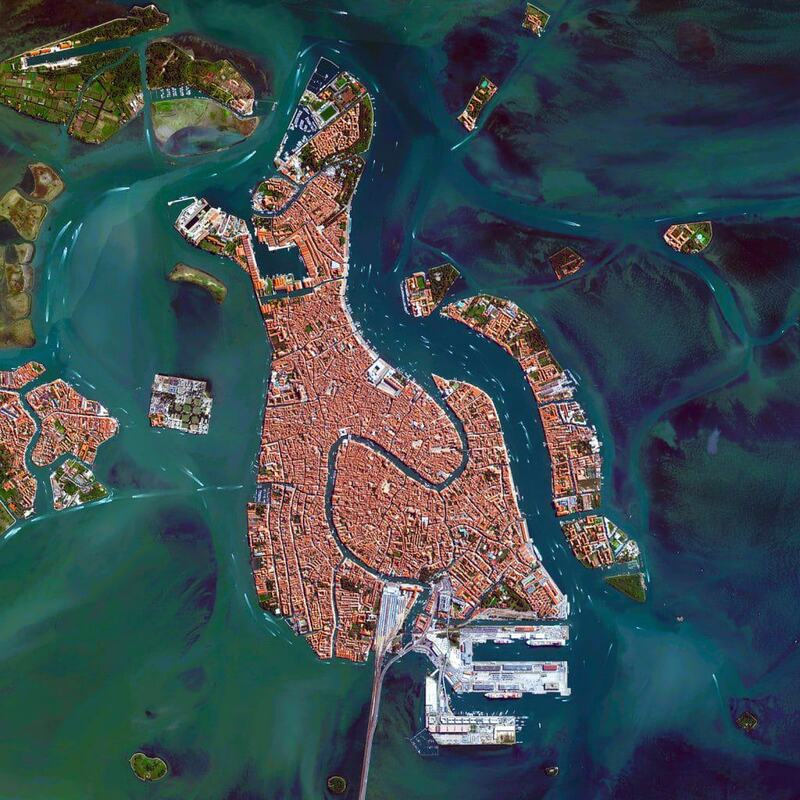 Based out of San Francisco, Daily Overview uses the world’s highest-resolution aerial photography from satellites and aeroplanes to inspire the phenomenon from which the project derives its name — the Overview Effect. This idea refers to the sensation that astronauts experience when given the opportunity to look down and view the Earth from outer space. They appreciate our home in its entirety, reflect on its beauty and its fragility all at once. From our line of sight on the earth’s surface, it’s impossible to fully appreciate the beauty and intricacy of the things we’ve constructed, the sheer complexity of the systems we’ve developed, or the impact that we’ve had on our planet. Noteworthy installations from Daily Overview have taken place at museums and galleries in Barcelona, Munich, Paris, Tel Aviv, New York, and San Francisco. 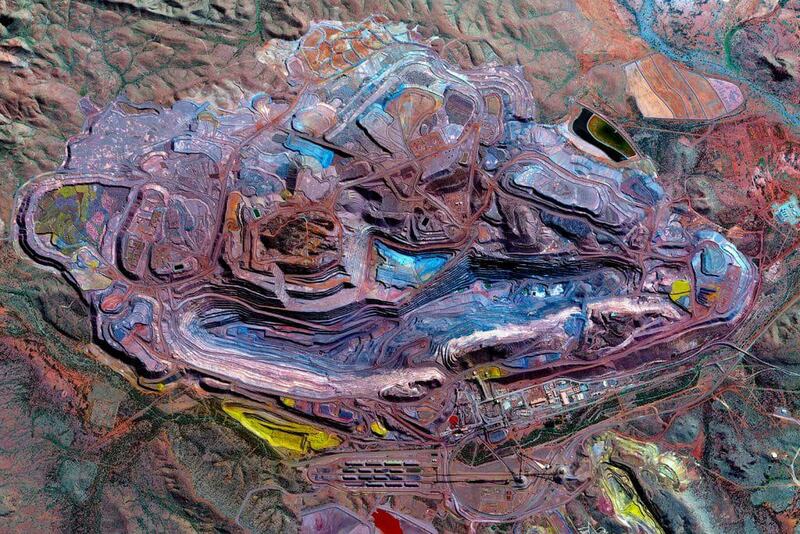 The project has also amassed a following of more than 700,000 people on Instagram (@dailyoverview). The Daily Overview exhibition will run at theprintspace Gallery from the 15th of November until the 27th of November. All exhibited pieces, and many more will be available for purchase online.